You and your team will feel right at home in The Co-ooperators Centre. We offer six NHL-sized ice surfaces, 32 team dressing rooms and many great food and beverage options to keep you fueled up for games. The Co-operators Centre Hockey League (CCHL) is the largest recreational hockey league in Regina. 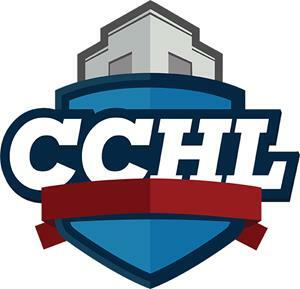 The CCHL is an Adult Safe Hockey League affiliate offering men’s, women’s and summer leagues for a variety of skill levels. 3 on 3 youth hockey is a unique opportunity that improves overall skill and game strategy by challenging players both offensively and defensively. Players work on their skating, shooting and knowledge of the game, all while having fun. Find the most up-to-date information on league schedules.